A lady at work made some of these last week. I couldn’t keep my hands off of them ~ I love olives. So I decided to copy. Very little prep time and transportable for lunch too! Enjoy. 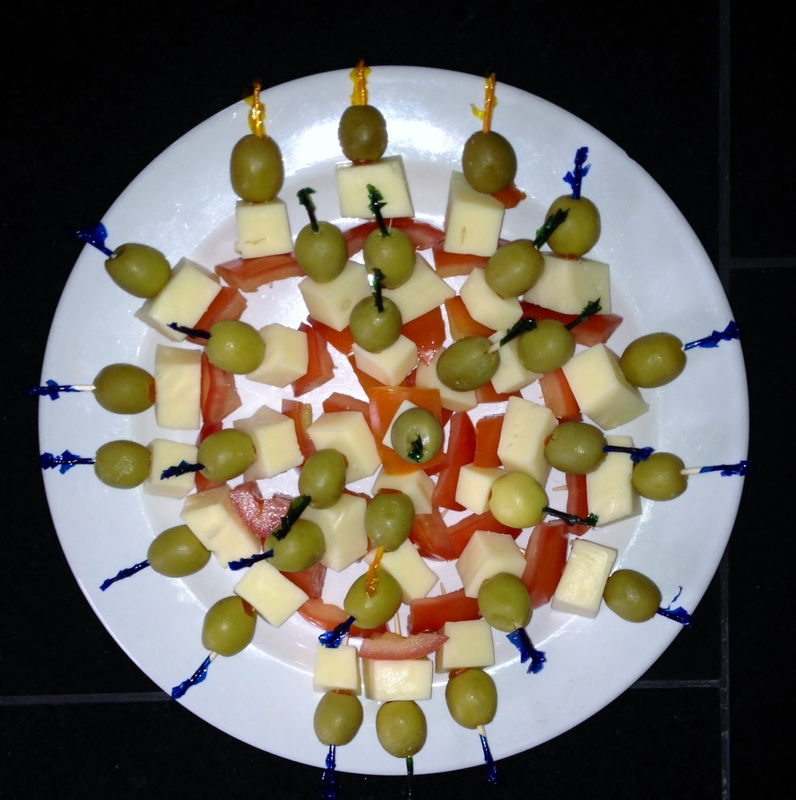 This entry was posted in Eat, February ~ 2014 and tagged Food, Health, Healthy bites. Bookmark the permalink.